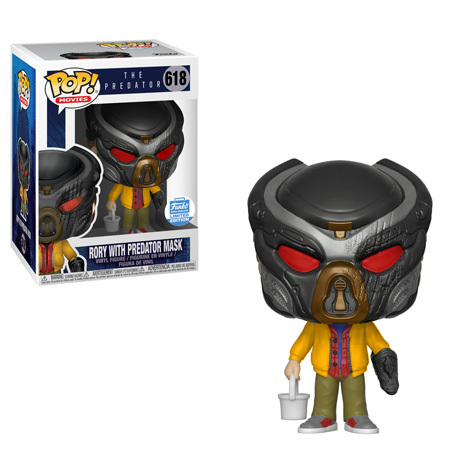 Preview of the new Funko Shop Exclusive Rory with Predator Mask Pop! Vinyl Released! It’s Friday and the newest Funko Shop Exclusive was released earlier today. The new Funko Shop Exclusive Rory with Predator Mask Pop! Vinyl, retailed for $15.00 and quickly sold out. 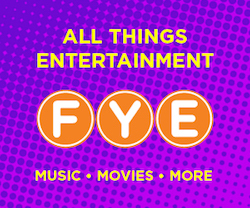 Remember to check Funko-shop.com each day at 10:30am EST in case Funko decides to release a new exclusive and be sure to jump on there each Wednesday for the week’s official release. Previous articleNYCC Online Lottery Now Open! Attendees can enter the Lottery Now for a chance to enter the Funko booth! Next articlePreviews of the new Grinch Pop! Vinyl Collection Released!